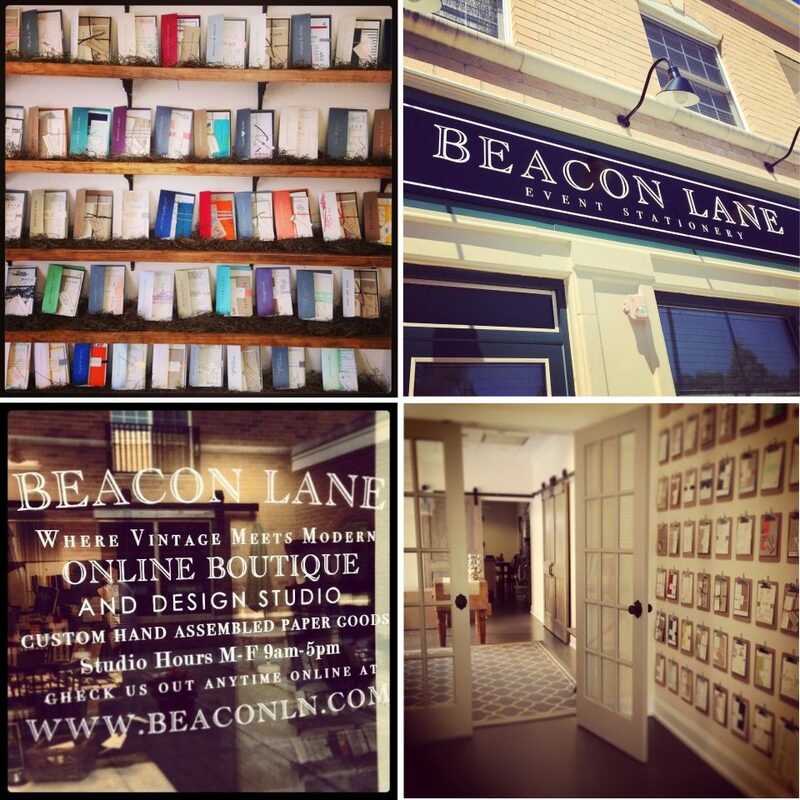 Beacon Lane was started back in 2011 after Jessica’s own search for vintage-inspired wedding paper goods. With her past experience in the fine arts, design, and marketing, Jessica found her niche for perfecting the art of the invite. In the past few years Beacon Lane has grown from a one women/one room operation to a team of eight with a brand new design studio. We are so grateful to all of our past clients for the very kind feedback and support. If you are planning a future wedding welcome to Beacon Lane! Message us today if you see something in this shop that you would like to make uniquely yours.